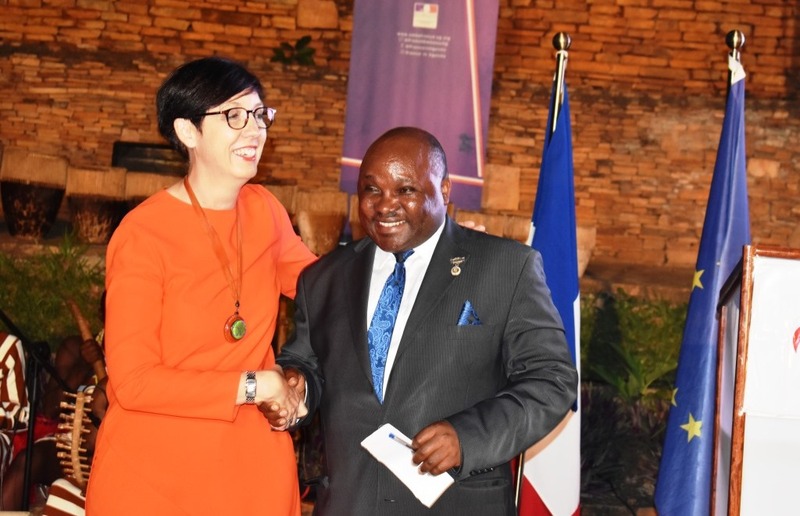 French Ambassador, Stephanie Rivoal (L) with Bonifence Byamukama, of Uganda Tourism Association, at the event. 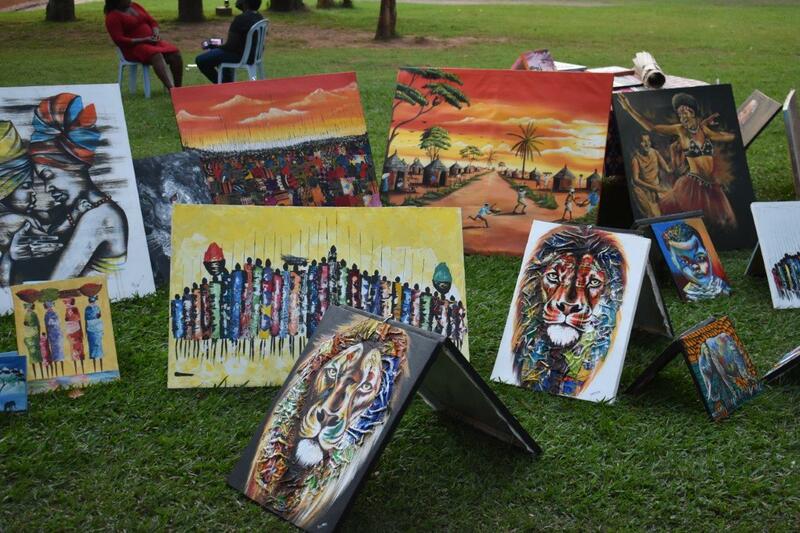 As part of the ongoing France-Uganda week, the French embassy in partnership with local stakeholders held an expo to showcase Uganda’s cultural tourism. 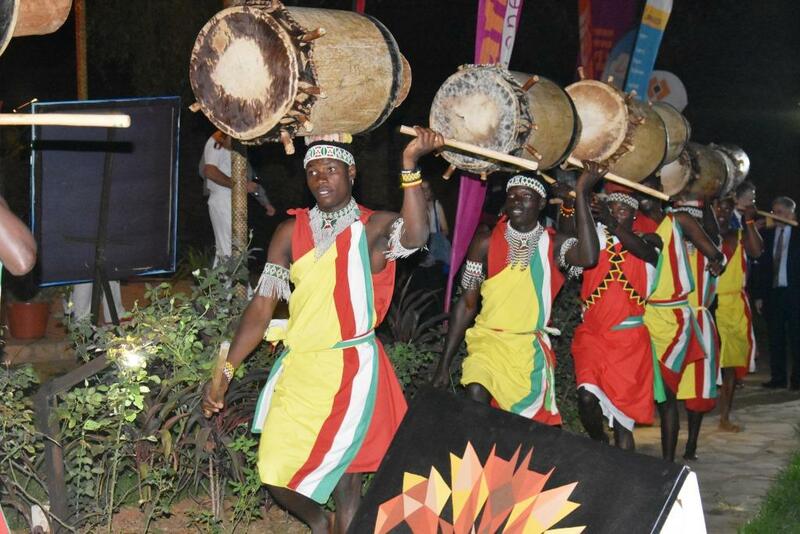 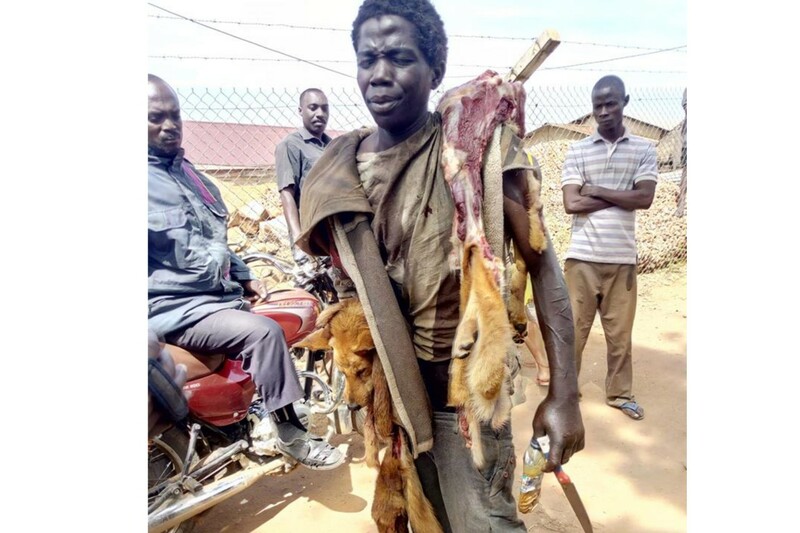 Held Monday at the Ndere Cultural Centre, the expo sought to promote sustainable tourism in both Uganda and France through cultural tourism (folklore dance performances, painting exhibitions & craft markets). 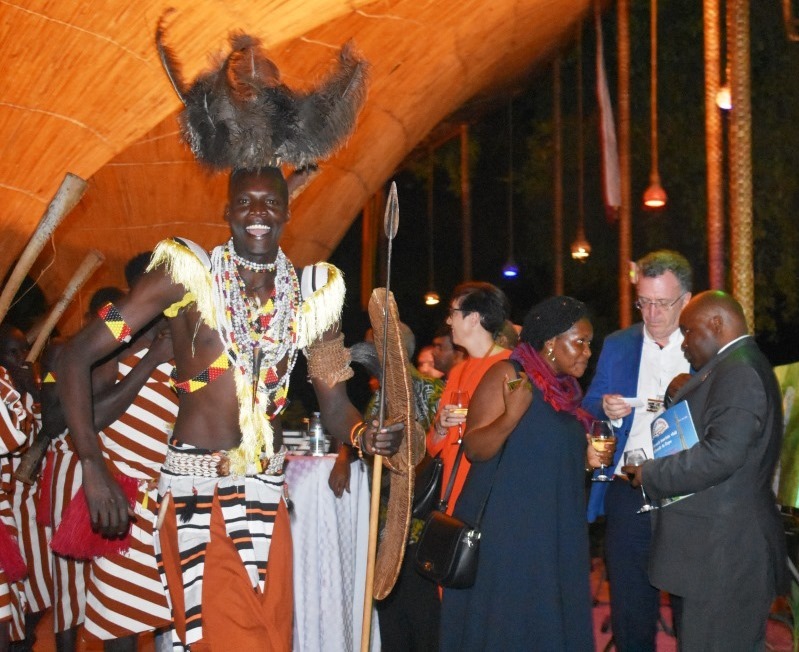 The event presided over by the French Ambassador, Stephanie Rivoal was characterized by exhibition of traditional features like dance, dressing as well as networking. 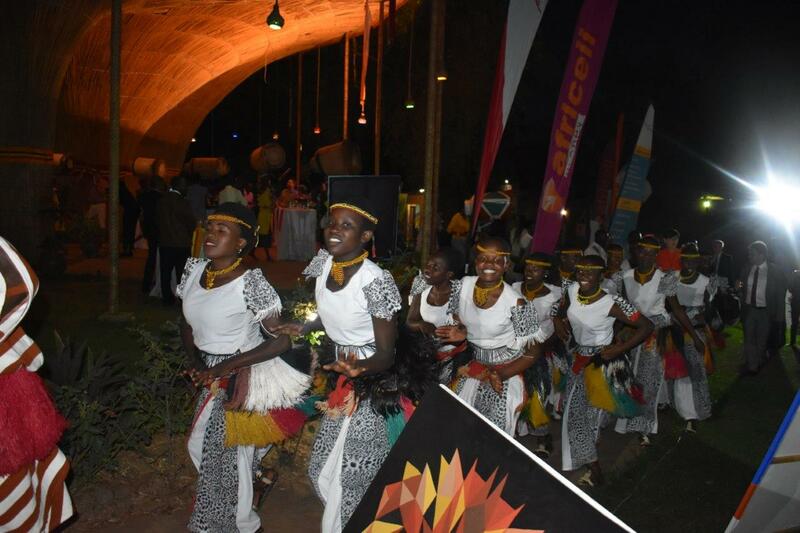 It was also attended by Bonifence Byamukama, of Uganda Tourism Association. 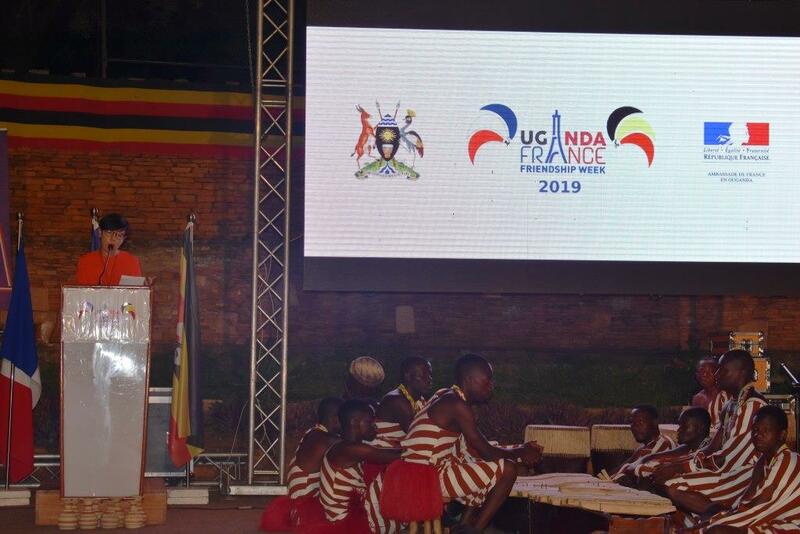 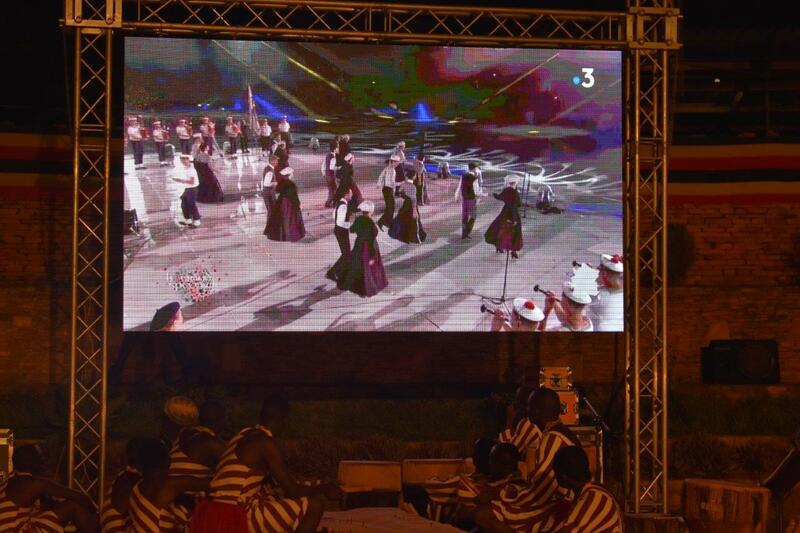 For the third consecutive year, the Embassy of France, together with the Uganda Olympic Committee, the Uganda Rugby Union partners and other partners, is holding a series of festive events to celebrate the friendship between France and Uganda. 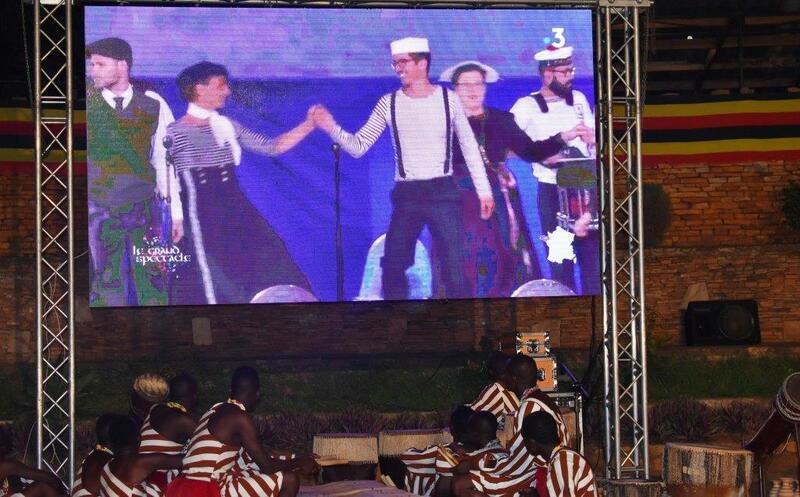 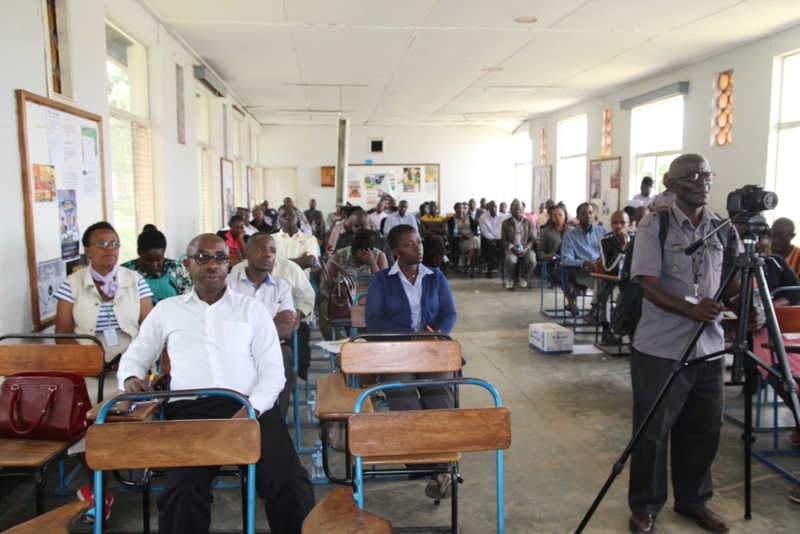 The activities began with the Francophonie Day celebration at the French School and will climax on Saturday March 23 at the Kyadondo Rugby Club with a Rugby XV match between the Uganda national rugby XV and the French pacific army rugby XV team. 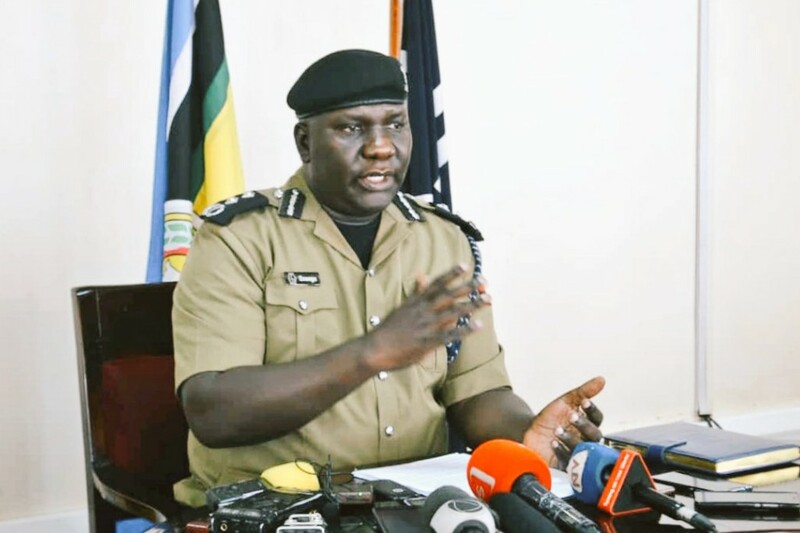 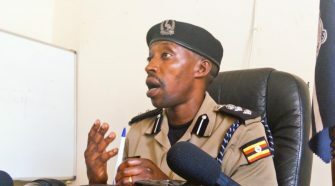 The game will be followed by a music concert featuring Uganda’s top artistes like Eddy Kenzo, King Saha, Lydia Jasmine, Vinka, Beenie Gunter, Fefe Buusi, Fik Fameica, Tabuflo dancers.. 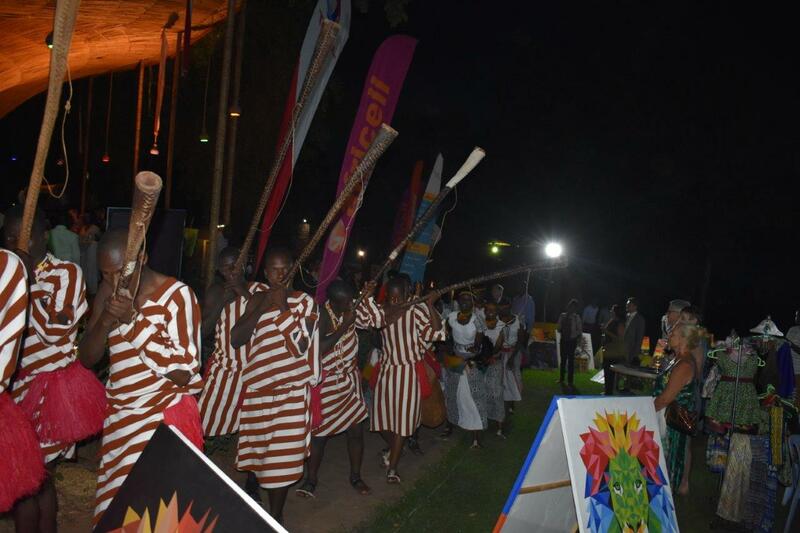 The proceeds from the week’s events will be used to acquire sports facilities (fully furnished all weather courts) for some disadvantaged schools in Kampala.